Limited Edition 85 pieces with H2 Speed sketch printed in 22 carat gold. 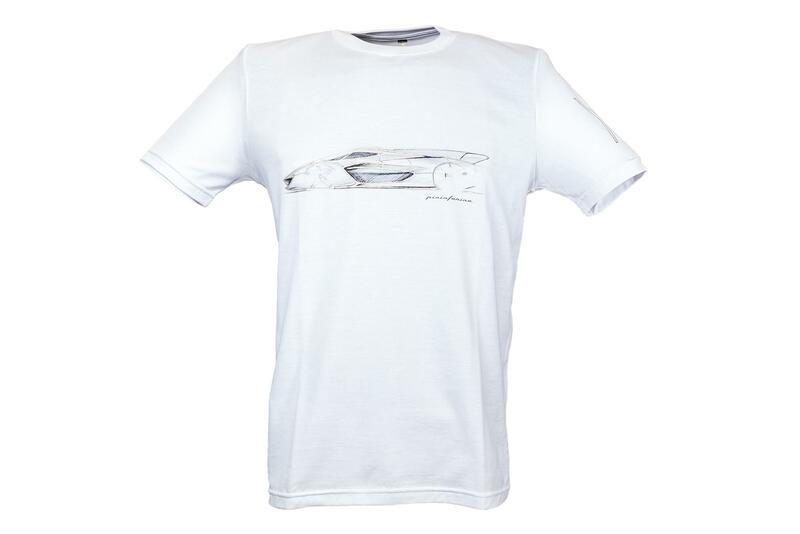 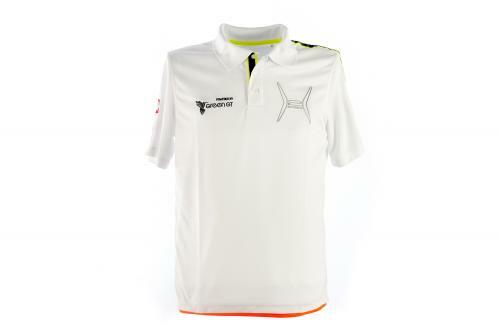 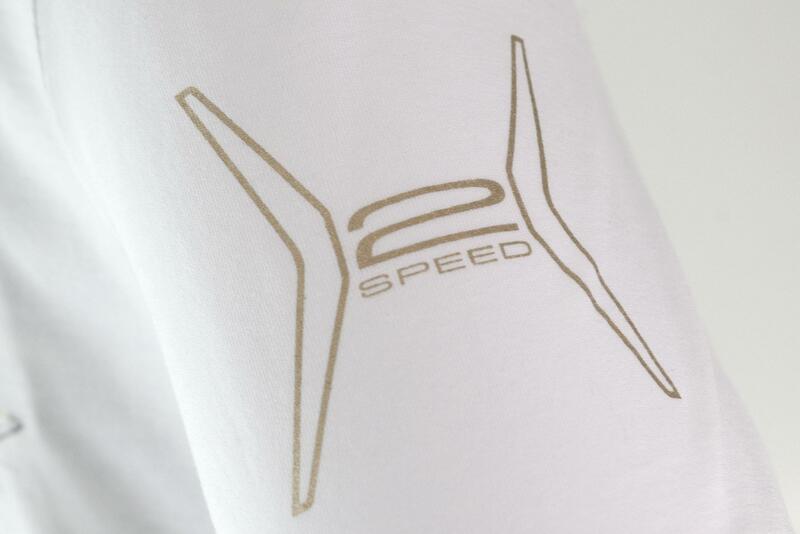 The H2 Speed t-shirt was born under the sign of Performance and Exclusivity.The t-shirt is inspired by extraordinary performance, sportiness and pure, environmentally responsible driving fun: the main features of the Pininfarina H2 Speed. 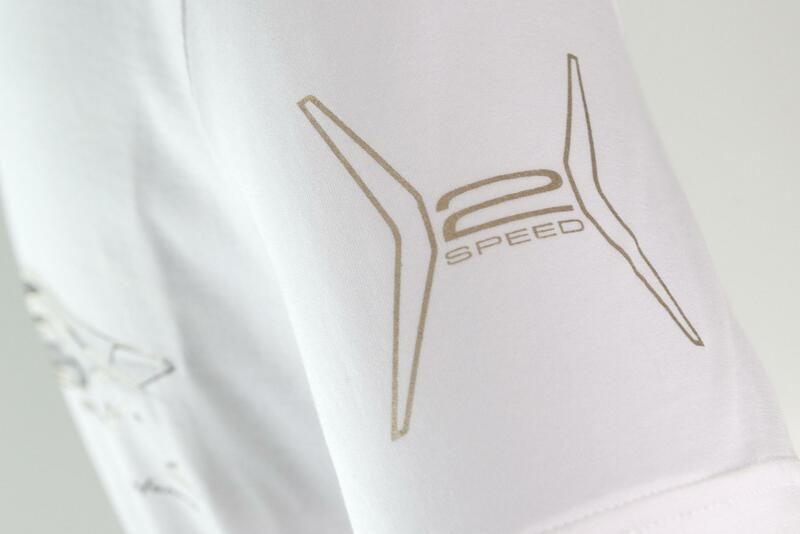 Halfway between a racing prototype and a production supercar, the H2 Speed is the world’s first hydrogen, high performance car.The original sketch of the H2 Speed is printed in 22 karats moon gold, realized thanks to an innovative technology patented by Horo, an Italian innovative fashion company, allowing to print gold on fabric. 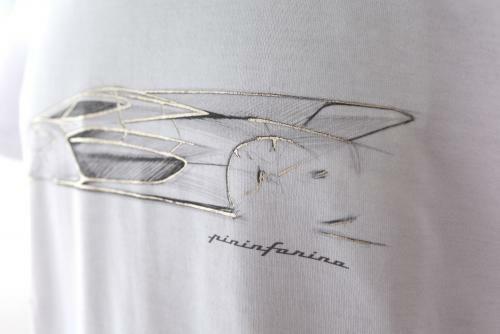 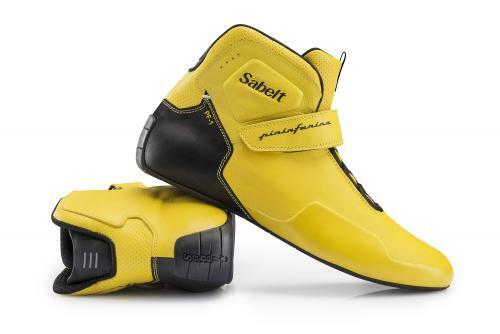 Thanks to this innovative technology, the Pininfarina brand and design is turned into a real jewel applied to the fabric.Imagined for those who are searching a unique, precious and innovative piece.